A Booker Middle School English teacher has received the 2015 Beginning Teacher of the Year award from the Florida Council of Teachers of English (FCTE), the Sarasota County Schools have announced. 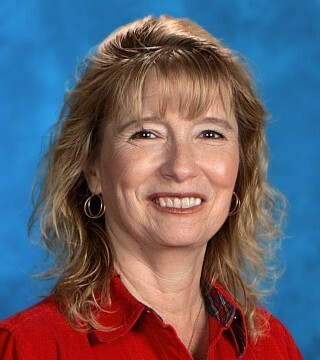 Donna Heath is the third Booker Middle teacher to win the award from the FCTE, a news release says. Joanna Fox and Christopher Pauling were honored in previous years, the release adds. Heath began working for the Sarasota County School District in 2003 as a media specialist, the release continues. When the district eliminated such positions in 2013 as a budget-cutting measure, Heath made a decision to pursue another path in education, the release notes. Heath is scheduled to receive her master’s degree in secondary English education from the University of South Florida in Tampa in May 2016, the release notes. Booker Middle School is located at 2250 Myrtle St. in Sarasota.